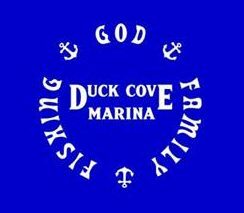 Duck Cove Marine has docked three of the best local fishing guides. If your looking to stock your freezer or just enjoy the sport, swing by and pick up their information. 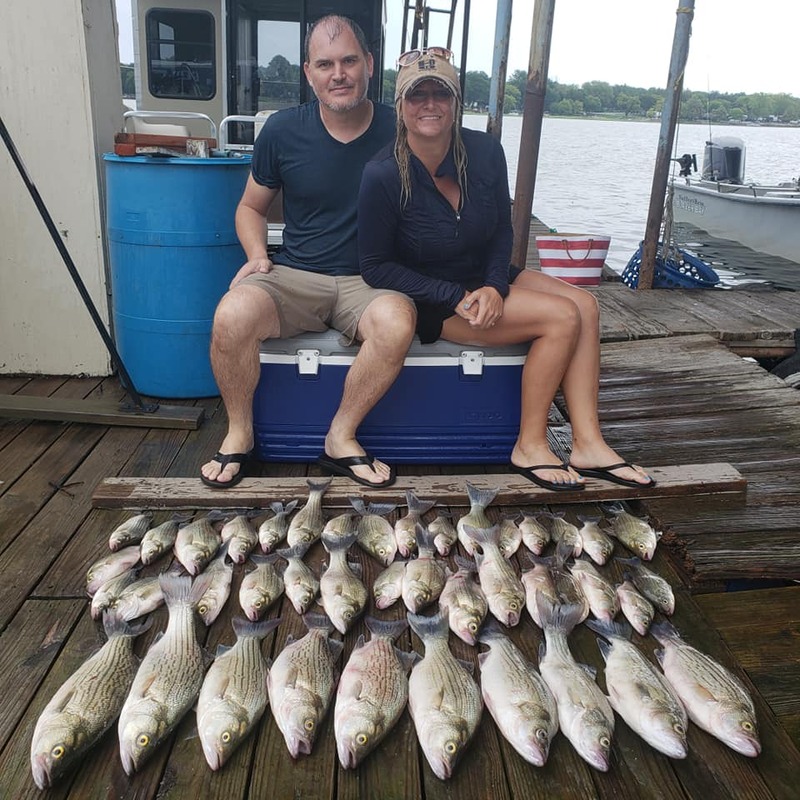 My Husband and I had the pleasure of joining Matt’s Guide Service this past weekend and was the best fishing trip we’ve ever experienced. We’ve fished from gulf trips to halibut fishing in Alaska and this trip was with the most knowledge guide yet. 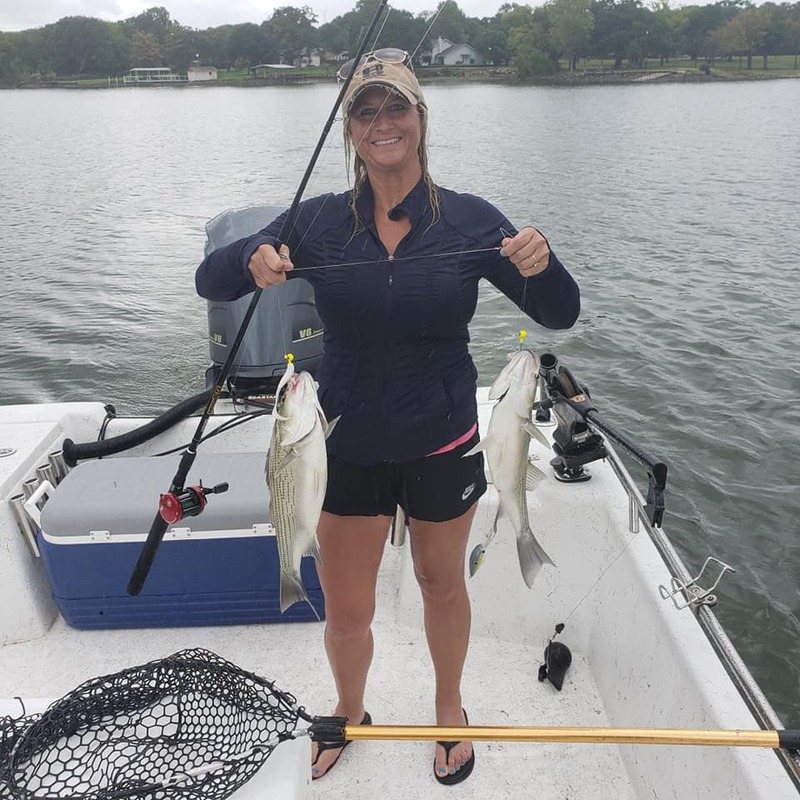 From the minute you start, till your arms feels like you can reel any longer, Matt has you on the fish. In addition to the great customer service and quality of the experience, Matt is a wonderful Christian man.